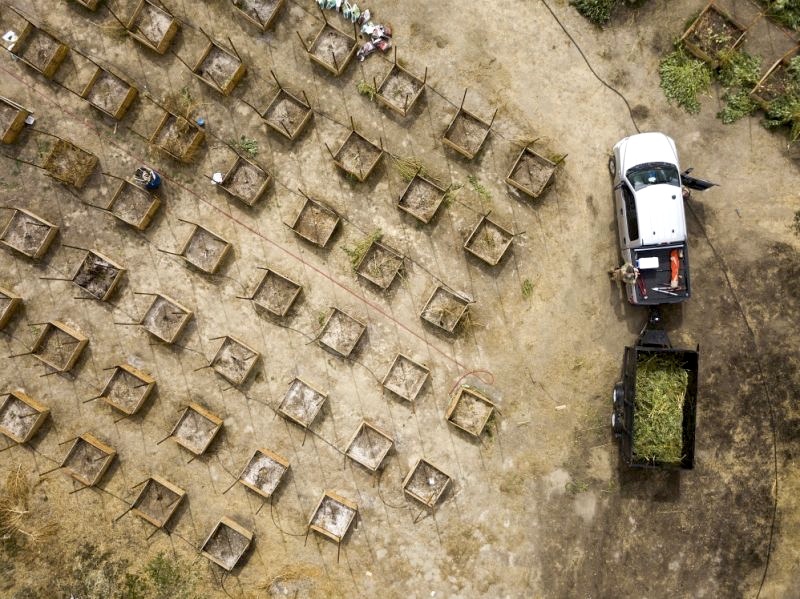 Rush of pot grows splits rural California before legal sales. Marijuana has deeply divided financially strapped Calaveras County, among many where growers are increasingly open about their operations. ← We must ban commercial cannabis.